In today’s competitive world, brands are tapping into new ways of becoming more accessible and relevant to their consumers. 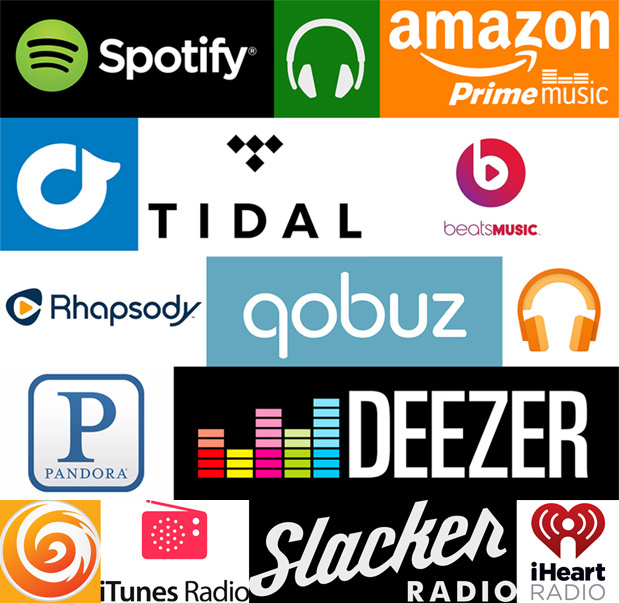 Some are turning to music streaming networks to differentiate themselves from their competition. They realise that the way we listen to and acquire music is always changing. This can prove to be another tool in their arsenal to gain more customers. “Music streaming services see millions of music lovers signing up daily. From Apple Music to Spotify, the online music sphere has become a platform for brands wanting to connect with individuals that they would otherwise have not been targeting,” says Jacki McEwen, Co-owner & Managing Director at Eclipse Public Relations. 1) Engagement: Music streaming services enable consumers to create a personalised experience. In doing so, they have created an audience that is constantly engaging with these platforms through creating content unique to their interests. It has been reported by Vevo that millennials are spending on average 25 hours a week streaming music. If brands want to reach Generation Z, they need to be in tune with the streaming market. 2) Attention: We live in what is known as the “earbud generation”. What does this mean for marketers? While most adverts are focused on what we can see, what people hear commands more attention, as the brain can only focus on one auditory process at a time. 3) Context: Streaming music has made it easier for brands to reach their audiences without interrupting them. Listening to music has become a daily activity in the lives of many people and brands can only benefit from using these platforms to reach their target markets. Consumers use music for a variety of different reasons, often based on their moods. If brands can tap into a genre or theme of music, they can reach the right the people simply by aligning themselves with the right platform or playlist. 4) Resonance: Nielsen Catalina Solutions reported that audio is the most effective channel in delivering a Return On Investment (ROI). These platforms give brands the opportunity to interact with their customers in an environment that Browning calls “emotionally and contextually relevant” which sends a message that resonates with their consumers. “The digital era of music is constantly growing and expanding. It’s impossible to think of what could be next, but in 10 years’ time we could be listening to music in unexpected new ways. In order for brands to stay relevant, they need to embrace what these platforms have to offer. They are the now of media and the now of marketing,” concludes McEwen.